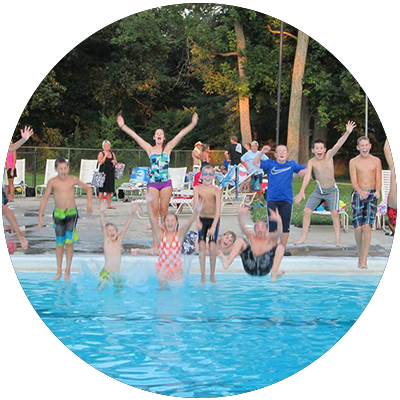 Crestwood Swim | Welcome to Crestwood Swim Club, Kettering’s oldest private swim club! years), for all residing in same household. TIER 1 – $200.00 – An individual adult. TIER 2 – $275.00 – An adult plus 1 individual. TIER 3 – $450.00 – An adult plus 2 or more individuals. Coach Kevin Menke – is continuing at Crestwood for his third year as a Coach. 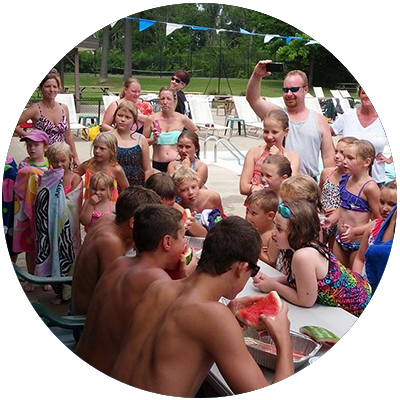 He has been a member at Crestwood Swim Club for over 13 years. He has swam on our swim team for 10 years; with Fairmont High School for 4 years; and with KEY Swimming for over 6 years. 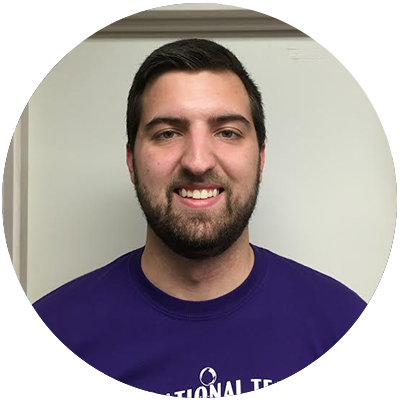 He has been the Head Age Group Coach at the South YMCA and a Coach with Crestwood Swim Club since 2014. He is currently a senior at Wright State University, where he expects to graduate with a bachelor’s degree in Business Management in December of 2016. 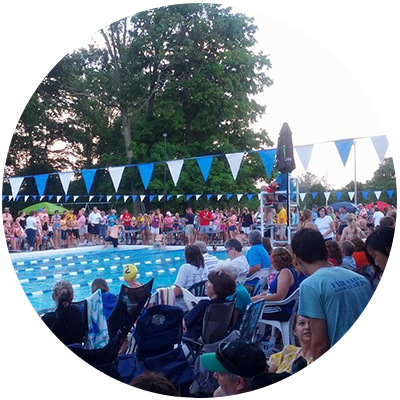 Coach Kevin credits Crestwood for developing his love of swimming and hopes to pass that on to the swimmers he coaches.